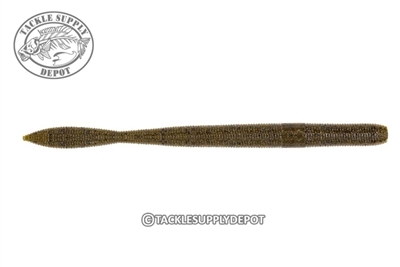 The Z-Man Mag Fattyz is a upscale version of the Fattyz straight tail worm that is dynamite for Neko rigging, shaky head, power shot and drop shot. Just as its smaller counterpart the Mag Fattyz fills the void for those power-finesse bass fishing applications. Impregnated with extra salt for added casting weight and to help fish hold on. DISCLAIMER * Do Not mix ElaZtech * baits with standard plastic baits.